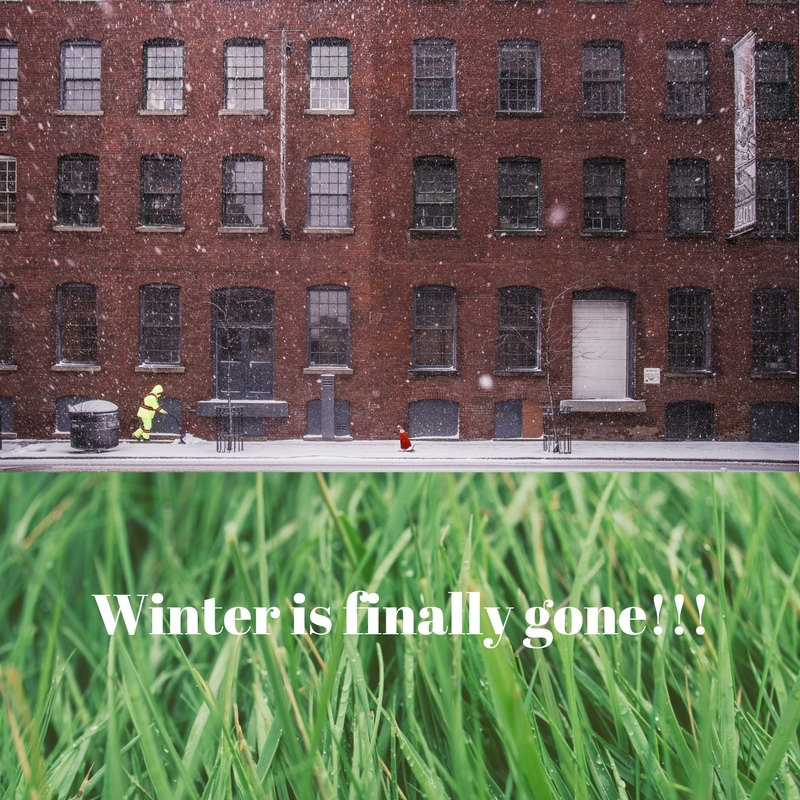 Spring is here April 2018 – Melrose Enterprises Ltd.
Now that we think Spring is finally here for 2018, it’s time to take a look at the exterior and evaluate any issues that may have come up with the long long winter. 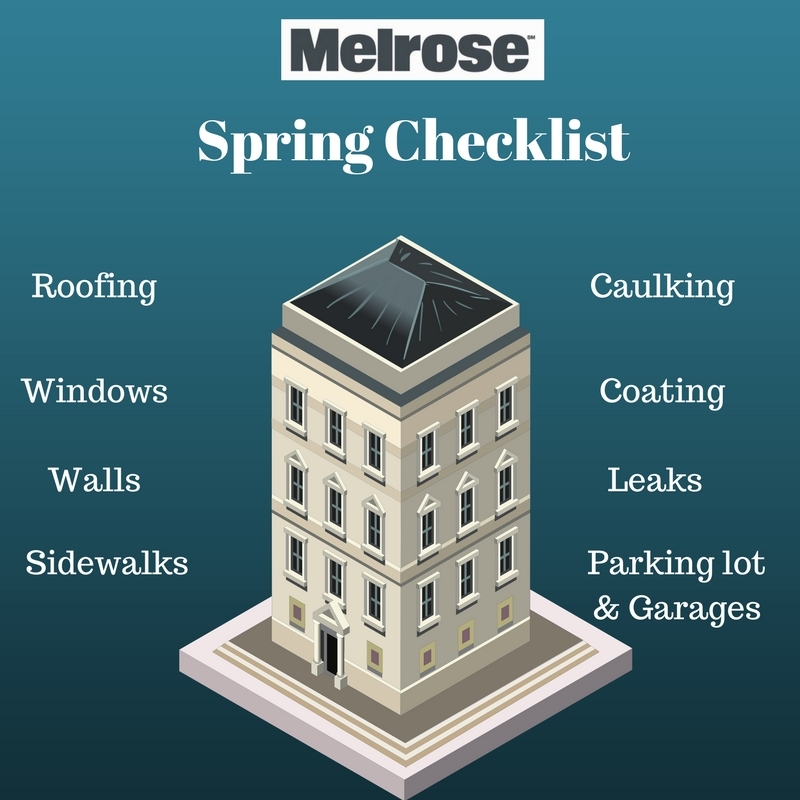 If ever needed, Melrose would be happy to come out and perform a detailed site inspection. With our experience and eye for what to look for we can help make this very easy and even provide budget numbers for most of all concerns. If ever a question about your property, please feel free to call us at the office! !